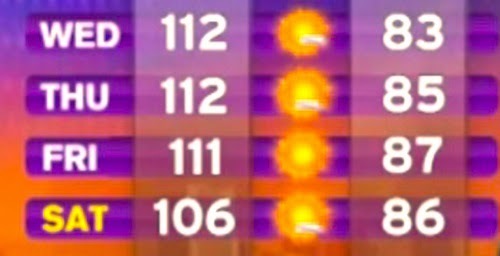 Summer sure is hot here in Phoenix, Az. But that doesn't mean your business should suffer! We offer affordable and professional website and graphic design services to businesses and individuals. Our "Splash Page" package will get you online for the lowest cost. This package will give your project a homepage allowing users to gain information quickly, contact you and connect with you socially. Our "Starter Site" package will get you online quickly and inexpensively. This package gives your project a full website allowing users to gain information quickly, contact you and connect with you socially. Our "Starter Site PRO" package will get you online with a unique identity for a low price. This package gives your project a full website allowing users to gain information quickly, contact you and connect with you socially. Make a lasting impact on potential clients with a unique website. We have other promotions for graphic design, custom sites, Wordpress, and music mastering as well. Please call for more info and ask about our summer sale. Learn more about us at our website!